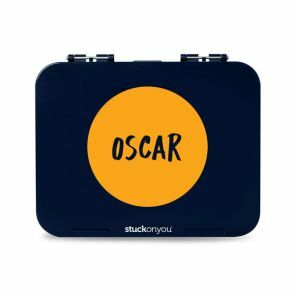 Make lunch fun and healthy with personalised lunchboxes! Back to school means back to thinking up ways to get kids to eat a balanced and nutritious diet. And with more schools becoming plastic/paper wrap no-go zones, a good lunch box is more necessary than ever. Our Bento Boxes solve both of these problems! They are split into five handy compartments plus space for dip, with a helpful guide as to what could go in each section; veggies, fruit, protein, dairy and grains. 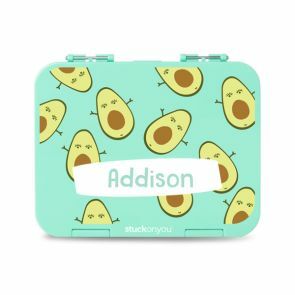 Let your child help personalise their Bento Box with their name and our range of colours, designs and fonts so that they can get excited about a new school year and healthy habits. There’s also new reusable Sandwich Bags, especially helpful when you’re making lunches for different kids and trying not to mix up who likes Vegemite and who doesn’t! 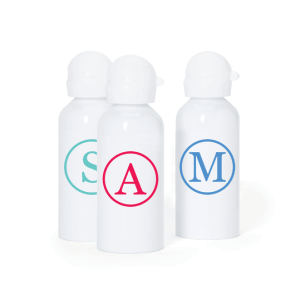 Prevent any confusion with personalised Large Lunch boxes and Drink Bottles to make sure everyone has a happy lunchtime. 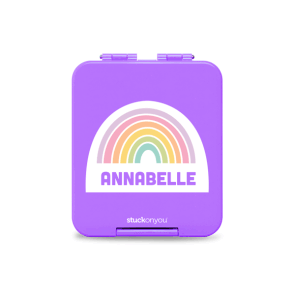 And for a special touch, our new Lunchbox Notes can be popped in to brighten their day even more! 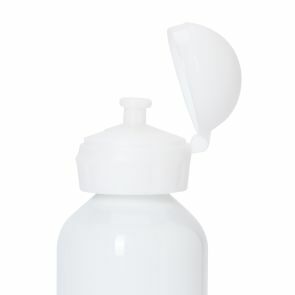 Great product as mentioned above, quite creative and useful. Very nice. Looks good, and good quality.